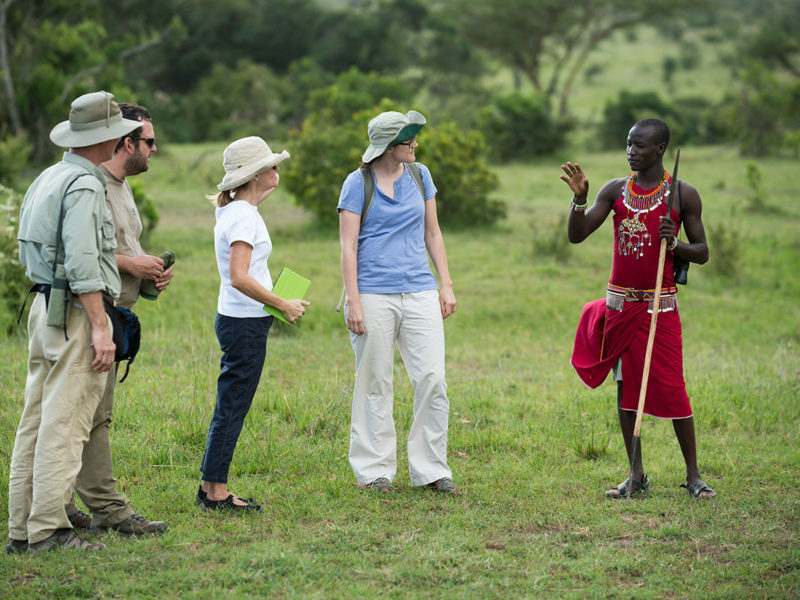 Mara Naboisho Conservancy holds some of the highest densities of wildlife anywhere in Kenya. 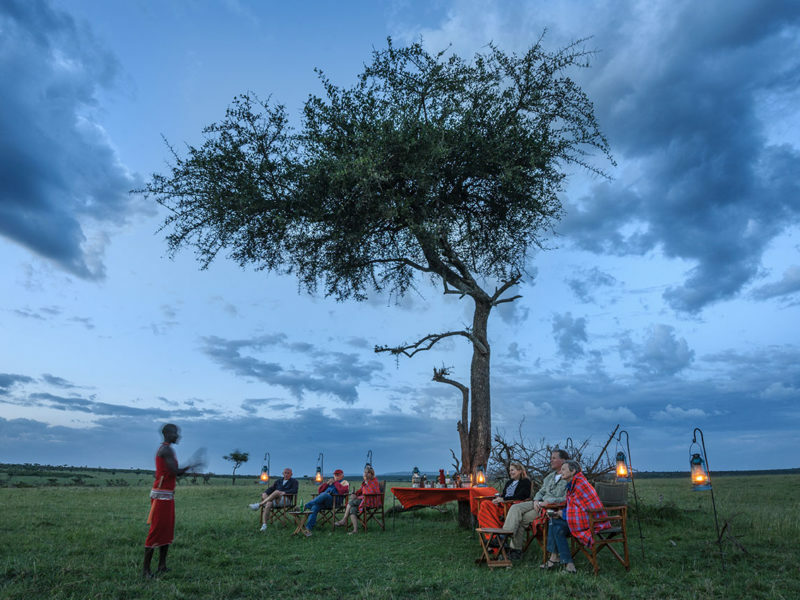 The conservancy lies on the North Eastern border of the National Reserve and strives to maintain a contiguous ecosystem with the reserve and the neighbouring conservancies for natural wildlife dispersal and migration patterns. With over 50 individual lions in a 200 km/2 area, the lion density in Mara Naboisho is possibly the highest in Africa. Naboisho is also home to approximately 60 other species of mammals, with high densities of both elephants and giraffes, as well as more than 270 species of birds. 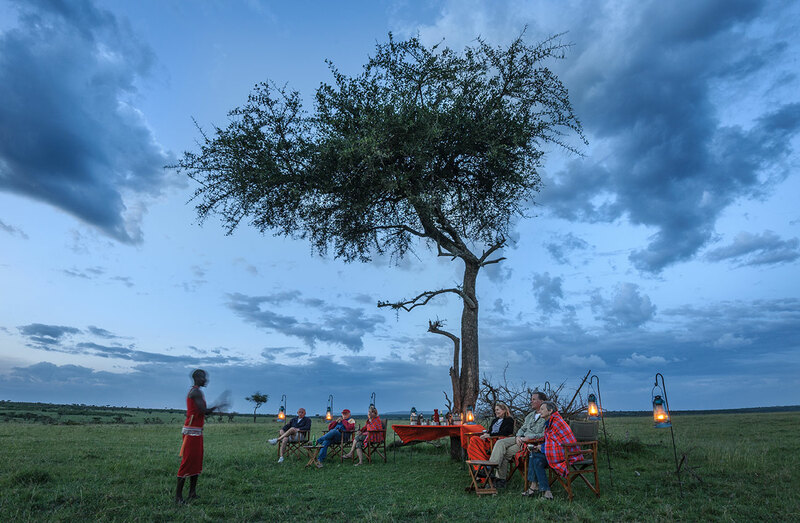 Mara Naboisho also has one of the lowest tourism densities in Kenya, an intentional decision by the conservancy management and the community to ensure a high standard of game-viewing in this exclusive area with no crowds of vehicles and animal harassment. 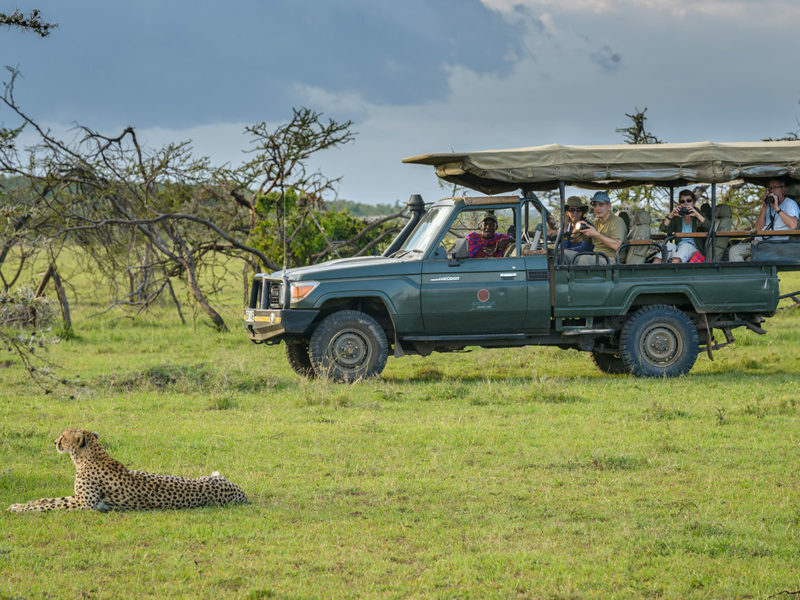 You will be picked in Nairobi by our driver at an arranged time between 6am and 8am to embark on the interesting drive to the edge of Mara Naboisho Conservancy (approximately 5 hours). 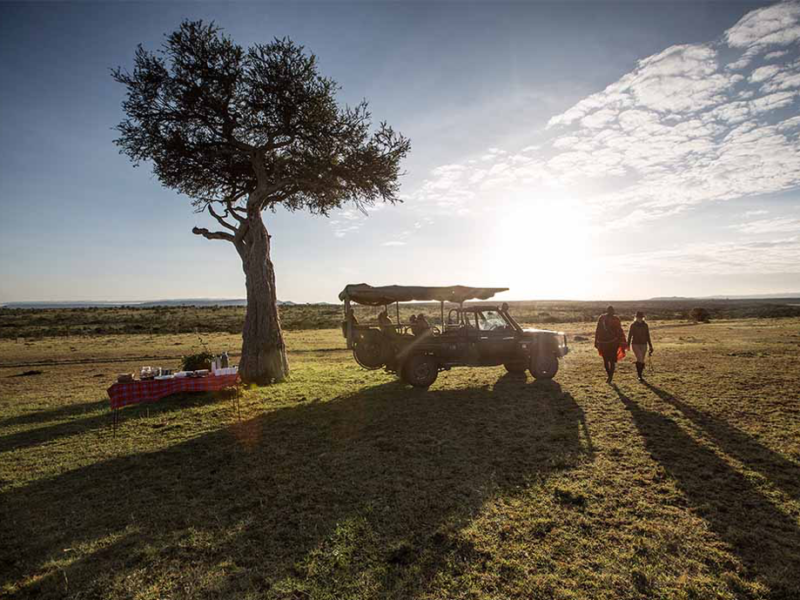 Upon arrival, Encounter Mara staff will welcome you and transport you to the camp in our 4x4 open safari vehicles, stopping to enjoy a packed brunch and your first wildlife sightings along the journey. After arriving at camp, you may settle into your accommodations and during the hotter hours of the day, there are a variety of options of ways to spend your time: from relaxing in your tent or reading in the lounge to spending time with your camp hosts. 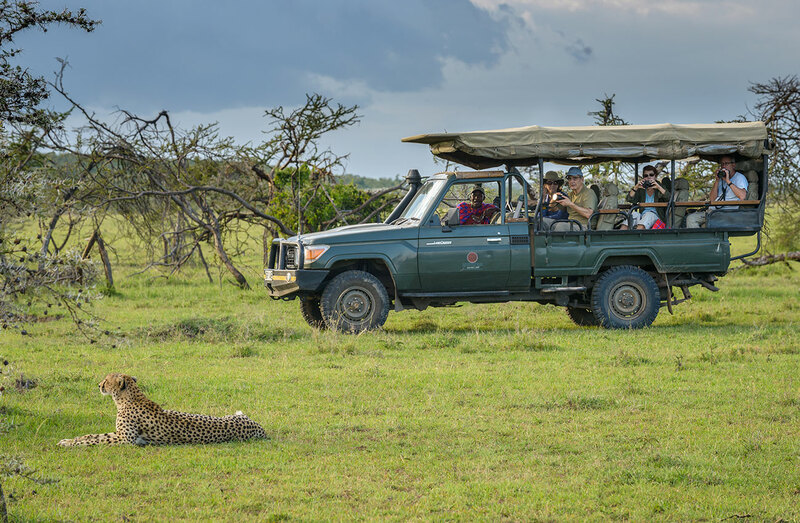 Later in the afternoon, you will enjoy a high tea (a relaxed affair with cold and hot drinks and a selection of sweet and savoury delicacies), before departing on your afternoon game drive. Returning at dusk, you will enjoy dinner featuring international cuisine. 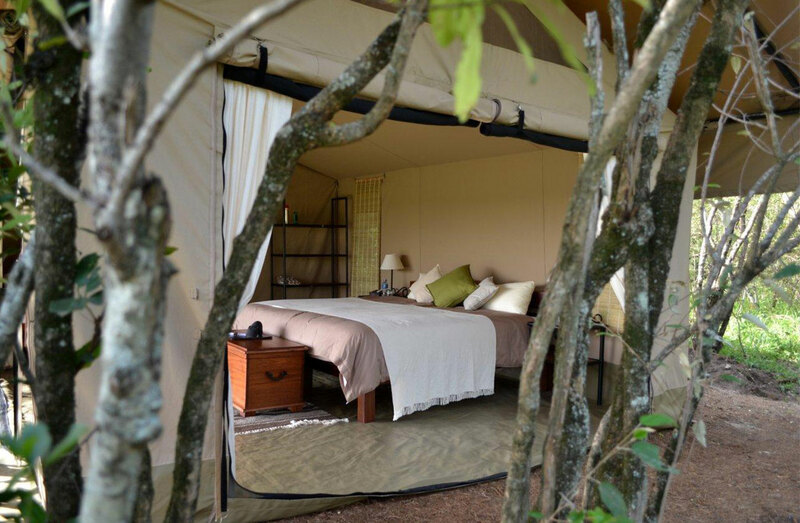 You will have a wake-up call with coffee and cookies at your tent before proceeding for the morning game drive. 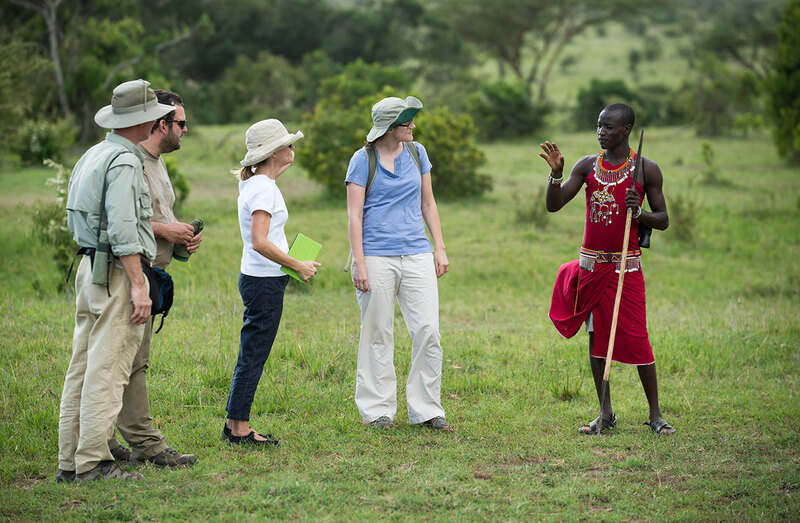 Before returning to the camp for breakfast, there is the option of visiting a local village, whose residents are part of the Mara Naboisho Community for an authentic insight into the Masai culture and lifestyle (this is at an extra cost). 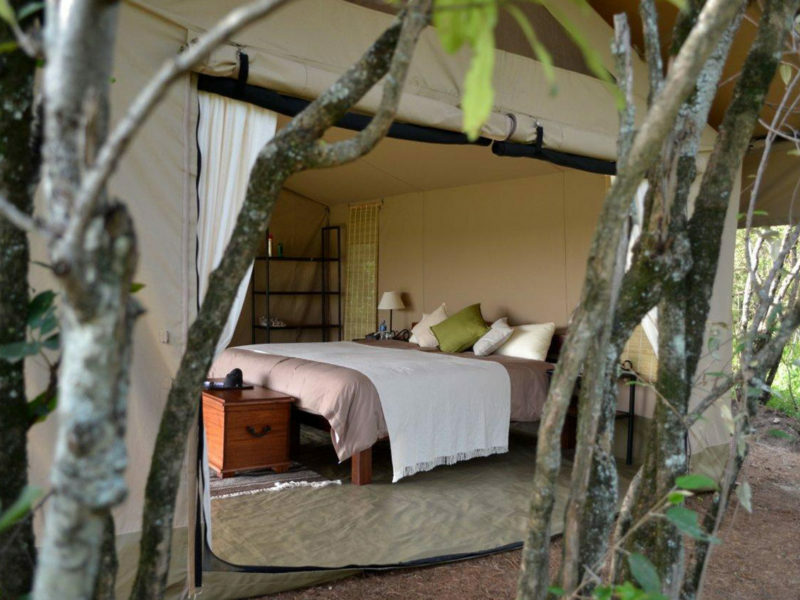 Later, you will have lunch and after your high tea, you will embark on an optional walking safari before the evening game drive. 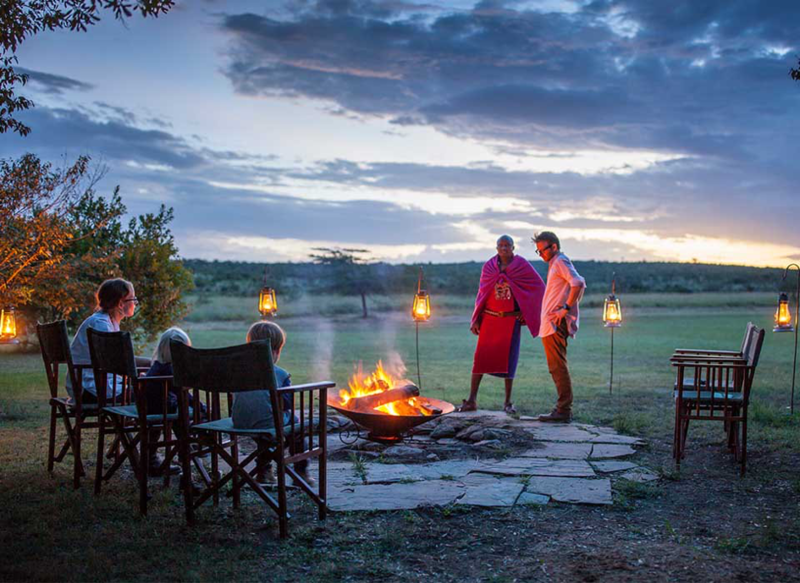 This drive will include pausing to watch the sunset at breathtaking views while enjoying sundowners, before continuing on in your game drive after dusk, a privilege exclusive to private areas such as the Mara Naboisho Conservancy. 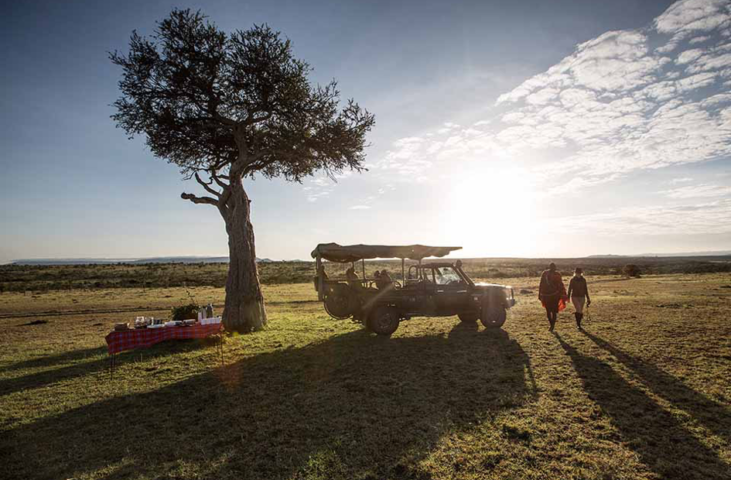 Depart for the early morning game drive before returning to camp for breakfast. You will thereafter be transferred to the edge of the Conservancy where our drivers will pick you and transfer you to Nairobi.